Zoetrope strips go back a long way. 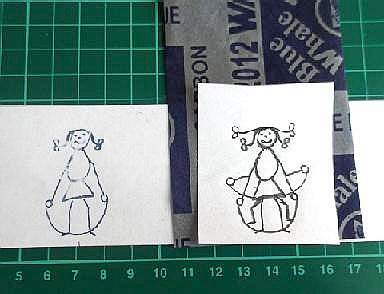 They were made for Victorian toys using this simple method of a string of images on a paper strip that could be placed inside the cylinder and turned to create moving images. The rider on a horse is one of the most popular moving images I know. But drawing a horses running legs in sequences is for advanced artists. We can stick to more simpler themes. A girl skipping seems simple enough but you need to gather your materials together first. 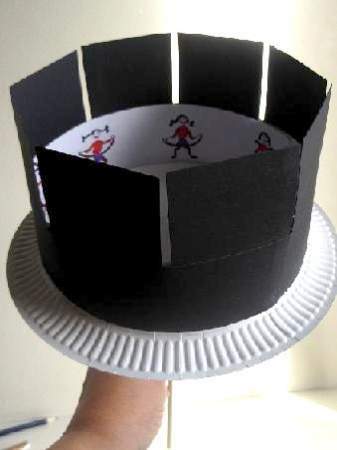 Divide the width of each of the paper halves again into four equal lengths to make 2 zoetrope strips. Now overlap each pair by 1cm and glue them together to make 2 longer strips. Ok! 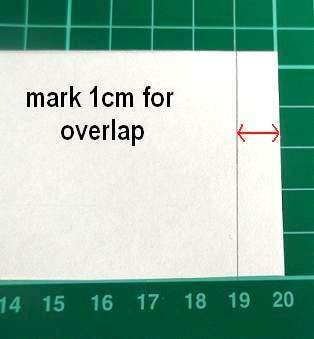 Take one of the paper strips and mark 7cm intervals along the edge to form 8 segments. A key to making them the animations stand out is to use lots of think black outlines and bold colours. We have made quite a few but for now I will show you just 2 that work really well. Ink paper is great for repeating images. Start with something simple. A girl skipping perhaps. The body can stay stationary to begin with but the hair, arms, legs and rope will animate. 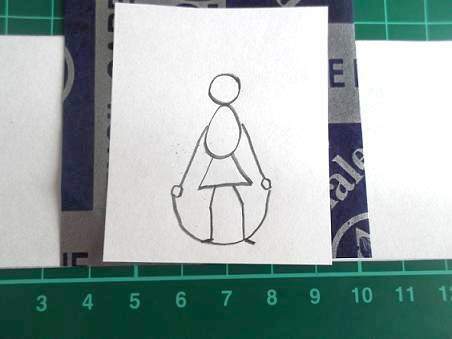 To start, draw a matchstick girl with a skipping rope on a piece of paper the size of one of the segments on the strip. Draw the legs and arms straight down and the rope looping under her in a U shape. 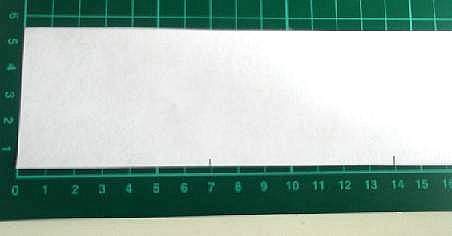 Place the ink paper face down onto the first segment and then the little drawing you just did. Go over the outline with the pencil so that the image is imprinted on the first cell. Move to the next cell and start to change the position of the hair, arms, legs and rope while you keep the body the same. With each segment raise the hair, arms, legs and robe a little higher. When you have completed 4 segments reverse the action by tracing over the previous stages. Don`t worry if you get a bit muddled. You will soon get to master it. Put the ink paper and little drawing aside as you are finished with them. Now go over all the drawings with a bold black pen. 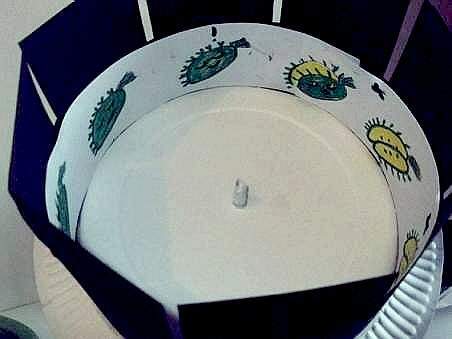 Test the strip in the zoetrope and see if the images are moving. Great! It looks super so now you can colour each drawing in. The venus fly trap is quite funny and works really well. The plant does not move until the fly get closer. 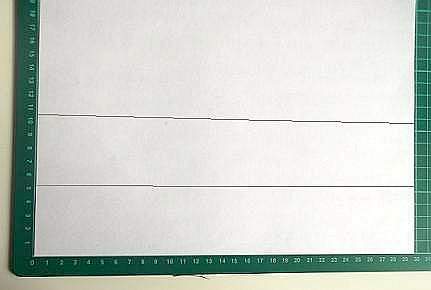 I used 3 segments to plot the fly`s path and then as he got near the venus fly trap the "jaws" begin to close. With each segment the jaw closes further as the fly enters it until it is fully shut. Notice on the venus fly trap there are eye movements and a mouth that ends up with a smile. Practice making more cartoon sequences with bold, simple lines that have a good effect and give them a test spin. You can compare them and learn how to make the animation work better. There are more experiments to make over at the Science Projects. 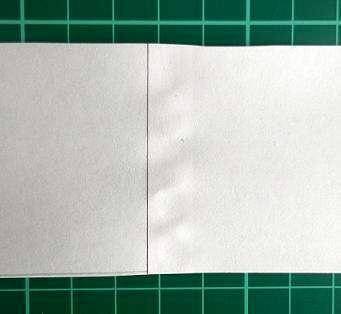 Here is how to make zoetrope for your zoetrope strips.